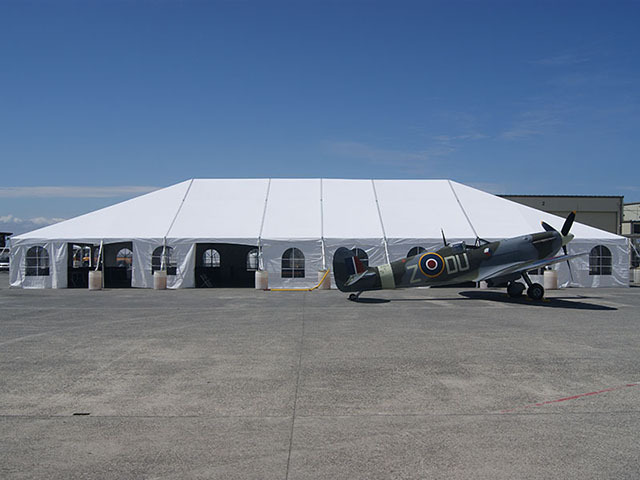 50' wide Jumbotrac tents are the perfect rental to add to your party for protection from the sun or rain. 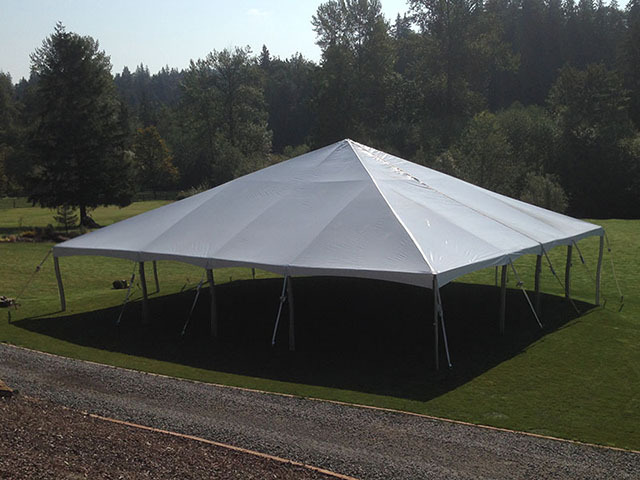 These heavy duty tents are engineered up to 95mph winds. These tents are expandable in increments of 5 feet. 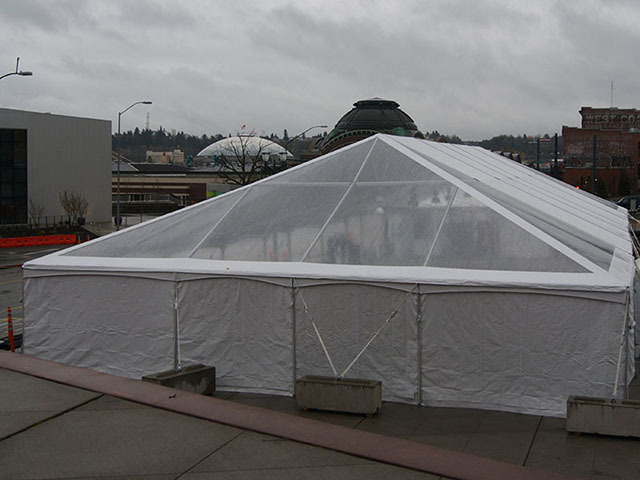 * Please call us for any questions on our frame tents 50ft wide jumbotrac rentals in Kent WA, serving the Greater Puget Sound area.